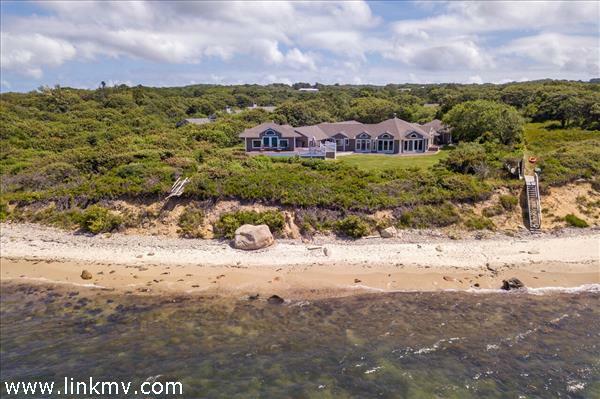 Waterfront homes in West Tisbury feature a variety of sought after amenities like private sandy beaches, guest houses, pools, and spectacular water views from many rooms. 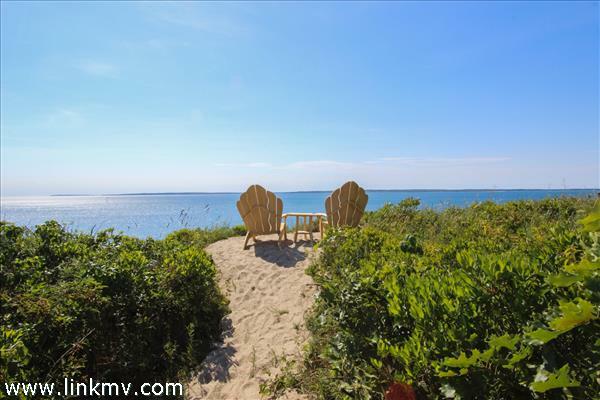 Search all waterfront homes for sale in West Tisbury below. 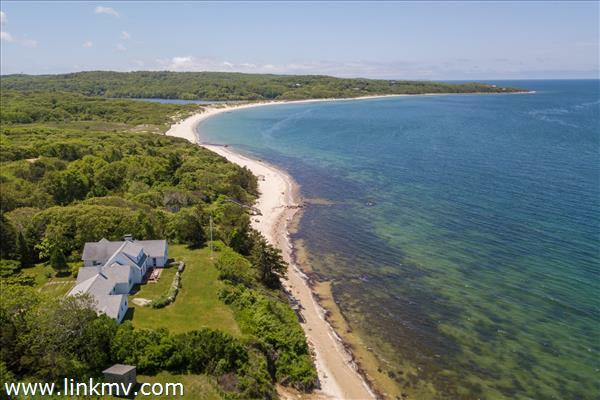 ​Learn more about West Tisbury. 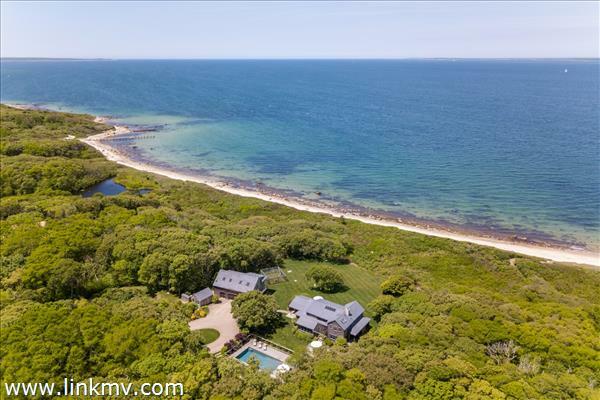 You may also be interested in viewing all available Martha’s Vineyard waterfront homes. 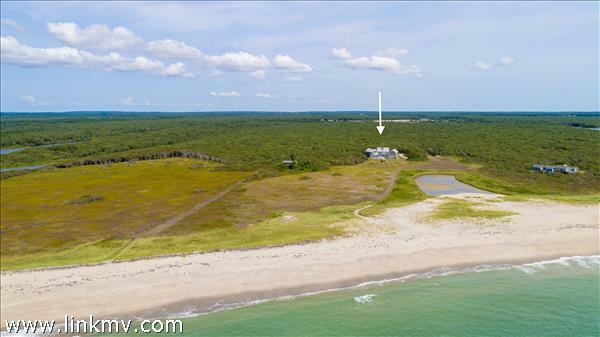 Questions about buying waterfront property in West Tisbury?